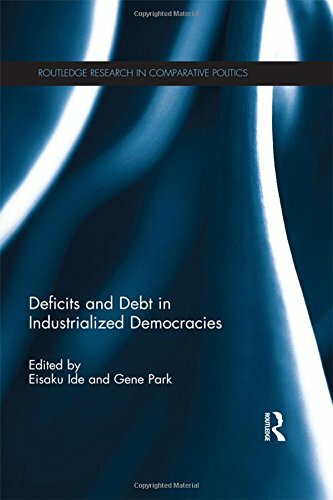 Dr. Park’s research interests include comparative and international political economy; Japanese foreign policy and politics; and the politics of monetary policy, public spending and taxation. He also has a broad interest in East Asian security. 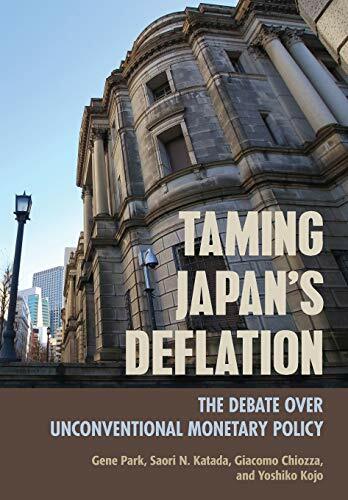 His most recent co-authored book is Taming Japan's Deflation, The Debate over Unconventional Monetary Policy (Cornell University Press, 2018). 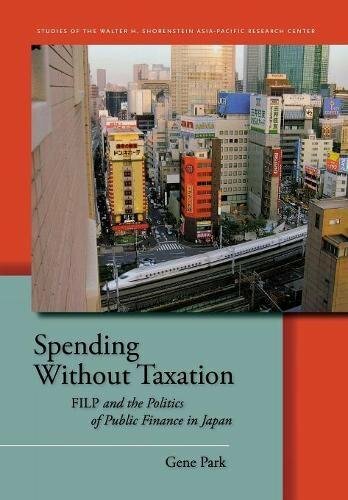 An earlier book, Spending without Taxation, FILP and Politics of Public Finance, was published in 2011 (Stanford University Press). 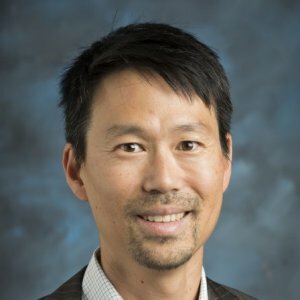 Dr. Park received a B.A. in Philosophy from Swarthmore College and Ph.D. in Political Science from University of California Berkeley. He is an avid tennis player.